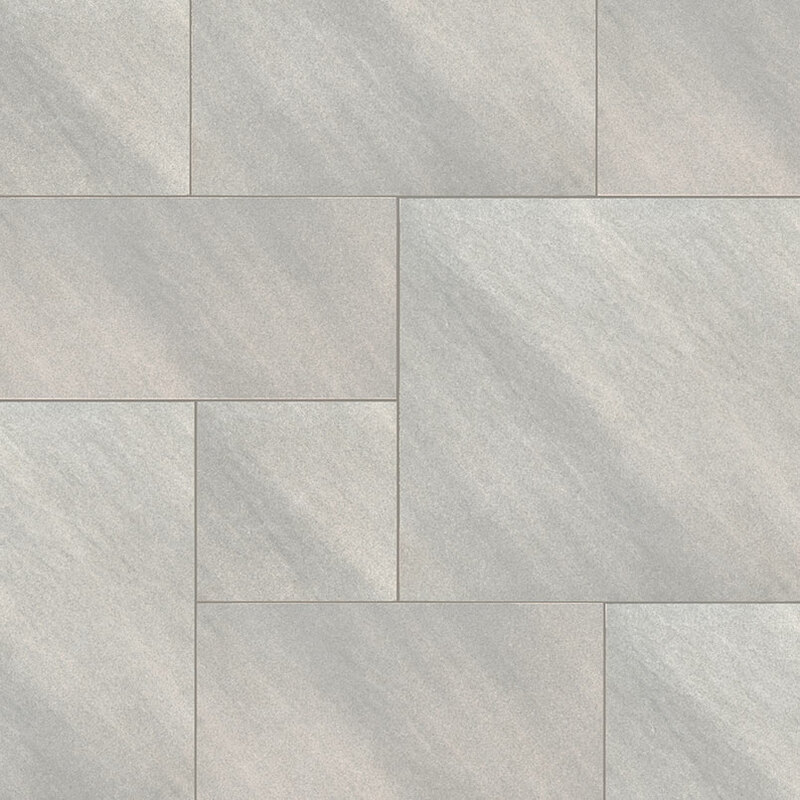 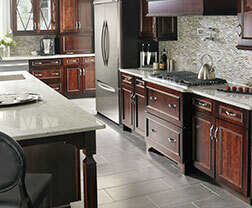 Fossil Snow Pattern Arterra Porcelain Pavers feature an icy white tone in a subtle pattern with a matte finish. 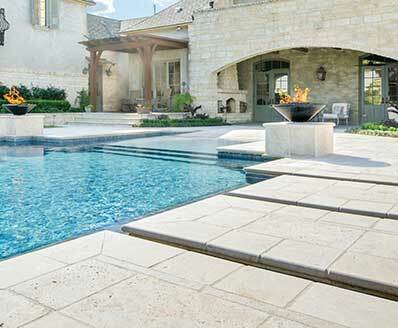 These beautiful pavers come in a kit with all of the pieces precut for easy installation of an elegant pattern. 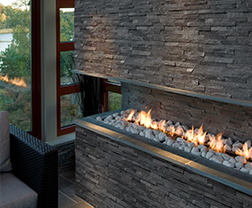 They are suitable for projects both indoors and outdoors and can be used for floors, patios, accent walls, and other features throughout the property.